This student website provides solution sets for each chapter in the text. 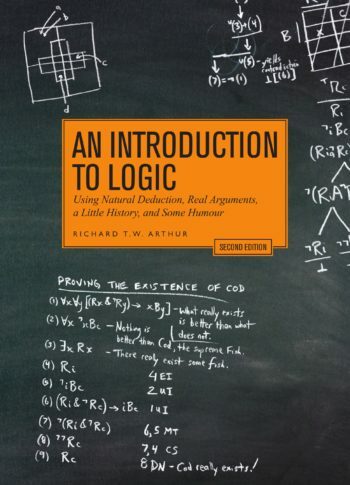 Access to this website is included free with every new copy of An Introduction to Logic – Second Edition. If you purchased a used copy, you can purchase an access code here.